It’s that wonderful time of year, once again! Yup, that rainy December afternoon when you’re desperately dashing around town trying to find something for the folks back home. Well, the good news is that there’s plenty of creativity in Shanghai these days and loads of good stuff if you know where to look. So, in the spirit of seasonal goodwill we thought we’d share a few of the items that we’ll be putting under the Bespoke Christmas tree this year. We also have a fabulous cushion cover from Beijing Postcards to give away to a lucky winner – scroll to the bottom of the post to find out how to win. One of our favorite things about China is having our minds broadened by having so many of our core beliefs brought into question. We can’t tell you how many times our notion that some things are ‘just universal’ has been completely shattered. The Chinese market of your dreams. Open air, noisy and chaotic, you can bargain till your heart’s content. From genuinely old propaganda posters and ‘antique’ buddhas, to beautiful Miao minority embroidery and hand-crafted shadow puppets. 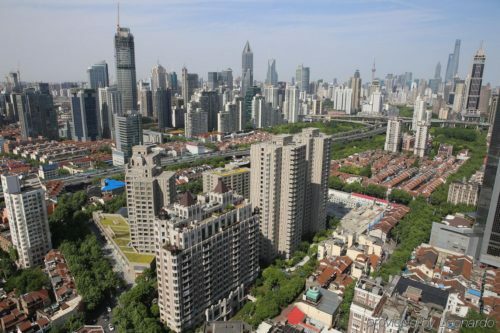 Panjiayuan Lu, Chaoyang district. Nearest Subway: Panjiayuan Station, Exit B (walk west along Panjiayuan Lu until you see the busy entrance to the market). 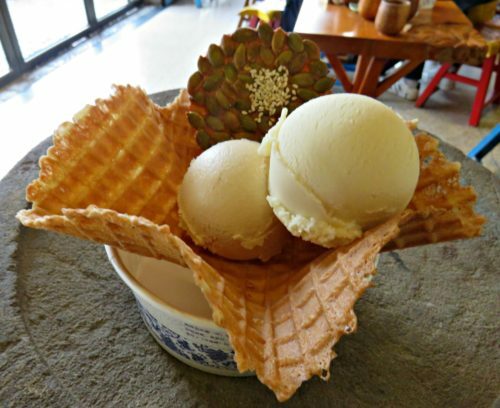 Open Saturdays and Sundays before 3pm only. 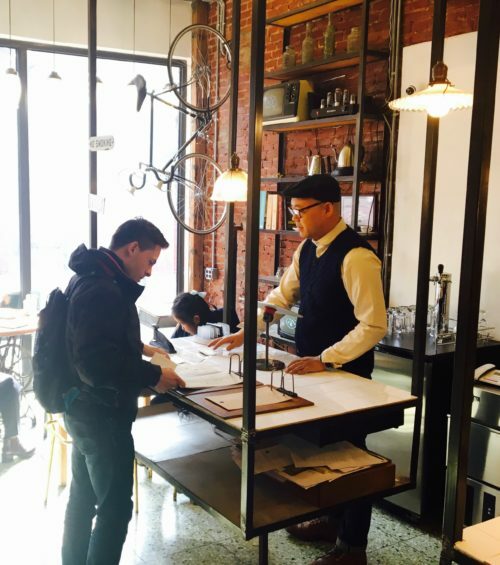 4 Reasons Why You Need To Revisit Dashilan Like, Now. 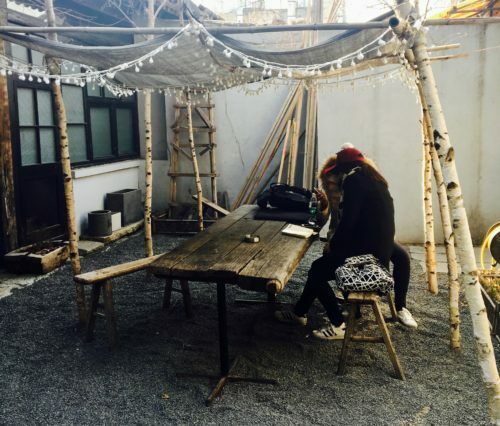 Forget Gulou– we’re going to go out on a limb and say that Dashilan has the greatest concentration of cool coffee shops per square meter in Beijing. That’s right – from artisanal Soloist Coffee at 39 Yangmeizhu Xiejie (where they brew only the finest and you can recline in old salvaged armchairs) to Berry Beans, an early 20th century brothel that’s been converted into a gorgeous café with a little terrace (No.7 Zhujia Hutong). Hunan resto The Southern Fish (166 Yangmeizhu Xiejie) flew under the radar for years until they made it onto Travel + Leisure’s hip list. And they’re not the only ones. 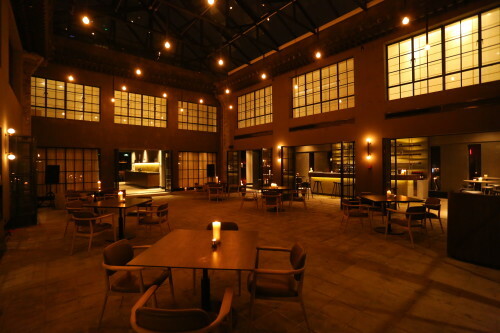 Inde Japanese chain Suzuki Kitchen (10-14 Yangmeizhu Xiejie) has one of the best spaces on Yangmeizhu – a beautifully zen long room, filled with light and with its own kooky picnic area out front. 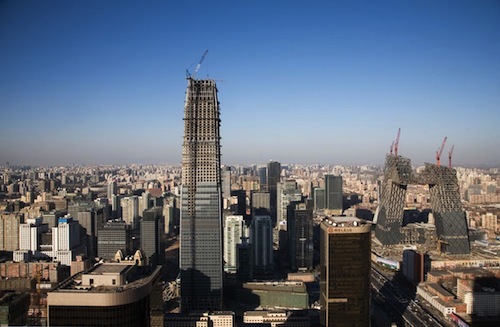 We’ve said it before and we’ll say it again: Shanghai is the shopping capital of China. And if you‘re picturing markets stacked with poor quality knock-offs then we very much suggest you think again, sir. While dodgy goods are the subject of increasingly strict regulations, independent designers and boutiques, both local and international, are flourishing. Our new Shop Shanghai Signature Experience aims to showcase the city’s most interesting and unique products – including everything from handmade woks to retro sneakers, high quality silks and traditional Chinese slippers. 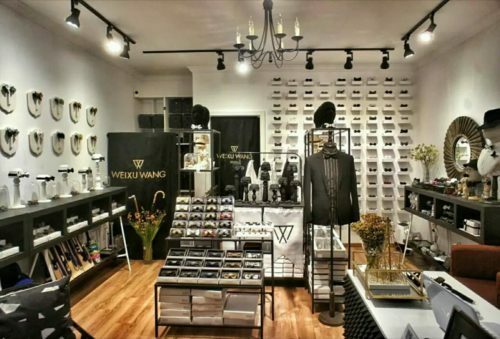 Weixu Wang’s Hidden Bow Tie Showroom. Shanghai’s glam ladies enjoy a reputation as the nation’s most fashionable, but the city’s millennial gents are snapping at their heals thanks to up-and-coming designers like Weixu Wang. His quirky little studio is tucked down a narrow lane behind the elegant old Meilong Zhen restaurant just off Nanjing Xi Lu, and you’ll need to pass groups of knitting aunties and bathtubs full of goldfish in order to find it. Inside, you’ll find a dazzling array of bow ties made from almost every conceivable material (including plastic ceramic and metal) that cover all the bases from conservative to crazy! Weixu Wang is at 1 F, Building 72l Nanjing West Road 1081. View from the top! The Okura Garden’s Great Glass Elevator. The glorious old Art Deco wing of the Okura Garden Hotel – formerly the ‘Cercle Sportif’ – is well worth exploring, however many ignore the modern tower block stuck on the back. It does offer one wonderful gift though: a glass elevator on the outside of the building that whizzes from the lobby to the 33rd floor, giving those inside wonderful views right across the rooftops of the former French Concession and across to the skyscrapers of Pudong. Even better, the staff doesn’t seem to mind outside guests bumbling about, as long as you keep it low key. The Okura Garden Hotel is at 58 Maoming Road. 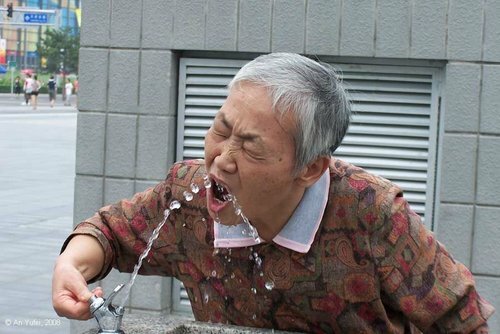 Can I Drink The Water In Beijing? 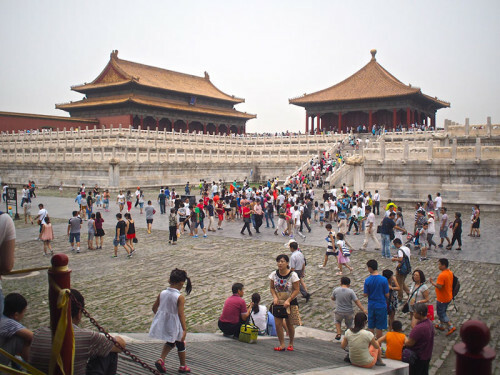 So… why is it called the Forbidden City? 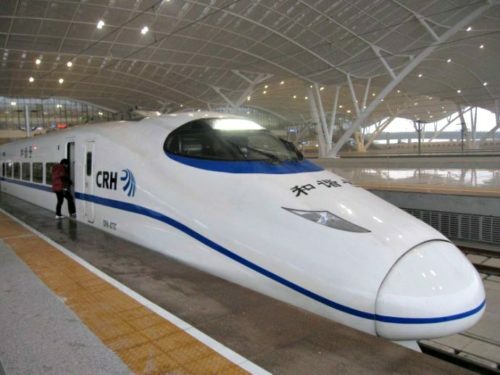 China’s High-Speed Trains. Which Class?